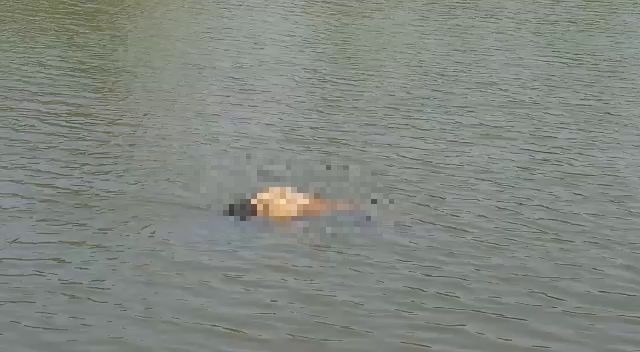 Bhubaneswar: In a appalling incident, the body of a man was found floating in the Kulerbhatta Canal under Jayapatna police limits in Kalahandi district. The deceased was identified as Gobardhan Nayak of nearby Mangalpur village. It was not yet clear whether Gobardhan committed suicide or was murdered and dumped in the canal. The body had not been fished out by the time of filing of this report. According to information, Gobardhan was working as a watchman at the Somnath Maitri Company. Tags: Jayapatna police limitsKalahandi districtKulerbhatta CanalMangalpur villageSomnath Maitri Company.